SRAM 1x11, ENVE CX tubulars plus ENVE cockpit keep it all American. The Challenge Grifo Team Edition tan wall tyres add a touch of extra style as well as being the best CX tyres out there. This bike looks great and will ride like nothing else. 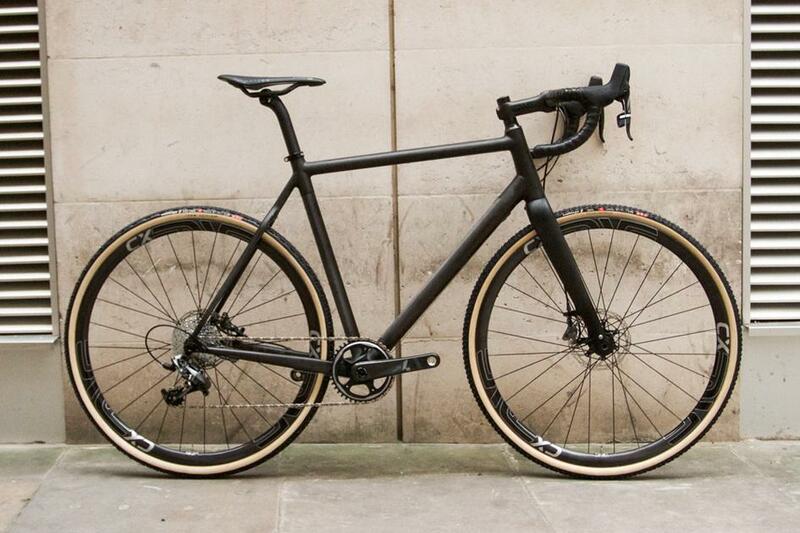 See more of this CX deluxe build here and more bikes of the year here .